This one word is what you want from your Plastic Molding Mold supplier. With experience comes quality and dependability. Our commitment to become ISO 9001:2000 certified in 2003 demonstrates that we want nothing but the best for our customers. We’ll give you expert service by people who speak your language. Integrated operations between our Stewartstown, PA and Lewiston, MN offices give us the ability to move quickly on your project and supply you with very competitive pricing. Our Management Team has over 100 years of combined experience in the plastics industry. HYX mold is pursuing ISO 9001:2000 certification in 2003. We provide all levels of quality plastics inspection. We have specialized equipment like this Ram Optical (ROI). Our commitment is to inspect and qualify components the way you would if your QA department were in our facility. HYX mold’s advanced bar coding system will enable reliable product tracking for both HYX mold and our clients. HYX mold will provide you with a low cost, high quality plastics product, manufactured to your exact specifications. HYX mold’s Dedication to Service for In-house mold design, mold making, machining, surface finishing, and assembly make us the preferred choice for your plastic injection molding solutions. HYX mold provides complete Plastic Injection Molding Solutions from product inception to your finished product. HYX mold is proud to be your business partner – to build and strengthen mutually beneficial relationships. HYX mold offers a full tooling supply service. 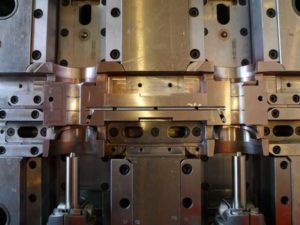 (Plastic Mold & Tooling Design, Metal Stamping Dies, Progressive, Transfer, Single-Hit, etc…) This includes a separate Tool Room for mold building and in-house mold maintainence work. We also have Tempature Controlled Rooms for medical, government and other business segments requiring sterile environments. 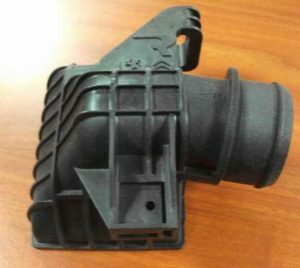 HYX mold specializes in plastic injection molding for high run, value added projects. HYX mold provides a centralized base for communication, service, and competitive pricing. We have in-depth experience of manufacturing capabilities and a thorough knowledge of our customers needs. HYX mold provides engineers to constantly monitor quality throughout the manufacturing process. 1 -120 ton – Nissei 4.6 oz. 1 – 60 ton – Nissei 3.0 oz. 1 – 28 ton – Demag 0.8 oz. 1 – 12 ton – Boy 0.2 oz. 7 – 24 ton – Boy 0.6 & 1.0 oz. 7 – 30 ton – Boy 0.8 & 1.3 oz. 5 – 50 ton – Boy 2.2 & 4.0 oz. Crown Extended Lift – 3,000 lb. 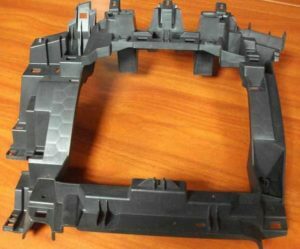 The plastic injection moulding process produces large numbers of parts of high quality with great accuracy, very quickly. 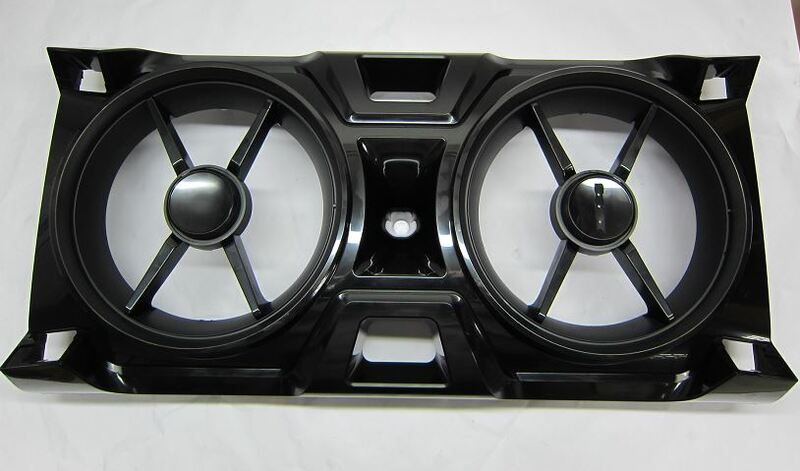 first to reach this requirement we need find plastic mold companies to make the plastic mold according to part design or part samples, this is first part of it to make plastic molding part by plastic moulding process, otherwise we can talk nothing about plastic molding process. Plastic material in the form of granules is melted until soft enough to be injected under pressure to fill a mould. The result is that the shape is exactly copied. 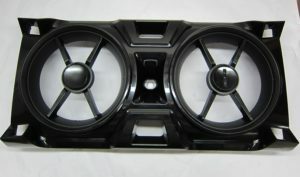 Once the plastic moulding has cooled sufficiently to harden the mould opens releasing the part. The whole injection moulding process then repeats. 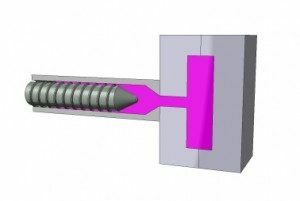 CLAMPING – the moving and fixed platens of the injection moulding machine (see next section) holds the plastic mold tool together under pressure. 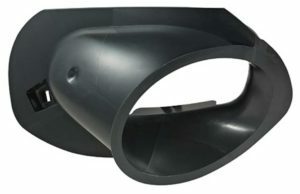 INJECTION – the molten plastic that has been melted from pellet form in the barrel of the moulding machine (see next section) is injected under pressure into the mould. DWELLING – after the molten plastic has been injected into the mould pressure is applied to ensure all cavities are filled. 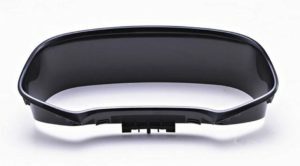 COOLING – the plastic parts are then allowed to solidify in the mould. OPENING – the moving platen moves away from the fixed platen (see next section) separating the mould tool. 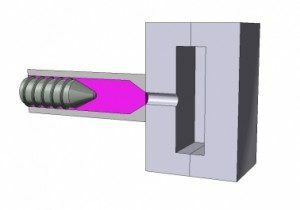 EJECTION – rods, a plate or air blast then aids ejection of the completed plastic moulding from the injection mould tool. The length of time from closing the plastic molds to ejecting the finished plastic moulding is the cycle. Usually, the new designed products aren’t perfect, even can’t use. before make plastic mold the prototype is the first step to verify the feasibility, is the most effective way to find out the lacking, defects and drawbacks of the designed products. Prototyping usually is just making several samples, and the delivery is fast, cost is low, and more important is we can quickly find and improve the designed products, which provides a sufficient basis for stereotypes and mass production. 1, Test appearance design. Prototyping is not only visual, but also in touch, and you can reflects the designer’s creativity in kind intuitively, which can avoid the abuse of“Beautiful design but not beautiful products”. Our company as a medium-sized factory for plastic products and Plastic injection mold design, mould making, plastic moulding and assembly, also is famous in china in prototyping factory. In the early stage of our factory, we are mainly focusing on rapid prototyping and mould making. Now, we can provide plastic prototyping, silicon prototyping and metal prototyping. 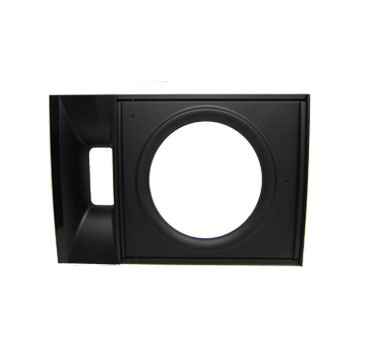 According to the requirements of the customers, we are mainly use SLA/SLS and CNC prototyping. 4 Production methods are optional as we can provide two choice: SLA/SLS and CNC. 7 System management in all links. Our company is equipped with professional designers, using of advanced design software and provide free design services for customers. Only tell us your idea, we can provide the perfect product design and mould design. 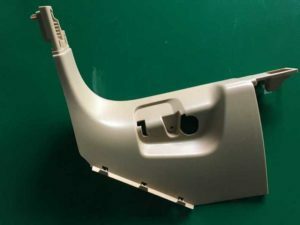 As equipped with two professional plastic products and plastic mold designers, we can provide any products and injection mould design service according to the needs of customers. And we can convert design drawings into different file formats according to customer requirements to help customers to preview. Of course, as a serious company, we will strictly try our best to protect client’s intellectual property. 2, Convenient Communication. All our designers are in good English skills, including speaking, writing and listening. 6, Many kinds of file formats, we can provide many kinds of file formats for the design drawing according the customers’ requirements. 7, It is combination of theory and practice. When we design, we will comprehensive consideration of aesthetic and practical, economic and operational. 8, Strictly Confidential. We will absolutely strict protection of customer data and intellectual property. 9, Perfect Service. We provide not only design service, but also provide prototyping cost,plastic mold cost and Injection molding cost.